Microsoft had a lot to say during its January briefing and gave a look at what Windows 10 will look like in terms of end user features. 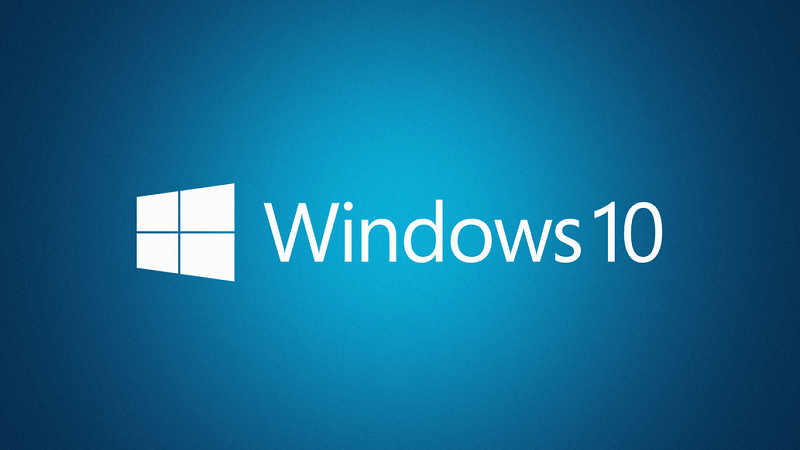 If you missed the event, you can replay it on our Windows 10 launch as it happened page. Various builds of Windows 10 have since been released and we're pretty much running the final version now. See: How to get Windows 10 now. One of the biggest new developments in the Windows 10 story is that it will be completely free to upgrade. Microsoft made this announcement at its January event in Redmond. The firm has said it will be available at no charge for the first year (although it may end up extending that) for Windows 8.1 and Windows Phone 8.1 users. It will also be free if you're still running Windows 7. As we knew prior to the January briefing, Windows 10 will mark the return of the much loved Start Menu. In the latest build shown, it has some updated graphics and can optionally go full-screen. Half of the menu looks pretty much like it did in Windows 7 but there's the obvious addition of Live Tiles. As we expected, Cortana is one of the headline features of Windows 10 – at least as far as Microsoft is concerned. The digital assistant, which rivals Siri and Google Now, has been available on Windows Phone for a while will come to PCs and tablets. Cortana will sit next to with the Start button on the desktop, but you can invoke it by saying "Hey Cortana". You'll also be able to edit the things that Cortana knows about you to improve the service it provides. Typing to interact is also an option and you can request "show me photos from December" or "Show me PowerPoint slides about the charity presentation". There's good news for gamers as not only with the Xbox One get Windows 10 (including Universal apps – see below), Microsoft has introduced some sweet new features. Windows 10 will come with the Xbox app (although there was no mention of Windows 10 for phones getting it) which has features like the ability to control the Xbox One and a DVR capture for any Windows games. Furthermore, you'll be able to play multiplayer games cross-platform between Xbox One and PC. As if that wasn't enough, Windows 10 will support the ability to stream games from the Xbox Box – although we don't have details on the technical requirements for this yet. Oh and there's support for DirectX 12. The news of Universal apps is good news for anyone using more than one Windows device. A bundle of apps including Photos, Videos, Music, Maps, People & Messaging and Mail & Calendar (and presumably more in the future) will look and feel the same across different devices and screen sizes. The data will also be saved and sync automatically via OneDrive. Thanks to the Windows Insider program, Microsoft is making changes suggested by Windows users around the globe. 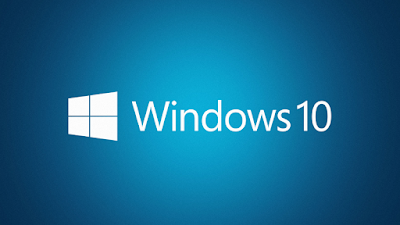 Since Windows 10 runs across all devices, the OS will have unified settings. That means the end of separate control panel and PC settings. There's also the Action Center now provides notifications and is synchronised across devices. It looks like the death of Windows Phone is near as Windows 10 will arrive on Windows Phone devices when it launches. Microsoft has given no other name for it running on smartphone and small tablets. In general it looks much the same as Windows Phone 8 but with tweaks. As mentioned above, Action Center is synced with your other devices and the app menu will show recently installed apps at the top. Two cool new additions are the ability to float the keyboard around the screen and reply to message notifications in-line.